October's Ipsy bag was pretty good. Can't complain. I received a nice assortment of beauty products, and I even put a few of them to good use already. The bag though...everything! So cute. It was custom designed by artist, Valfre. Teeez Cosmetics Eve's Ready To Wear Lipstick in Romantic Red: This has probably got to be one of the most beautiful lipsticks I own. The tube is a treat to admire, and the lipstick color is equally as stunning. The blue-based red hue is right up alley and so perfect for the fall and winter seasons. I love how smooth this lipstick is, and how comfortable it feels on. Color payoff doesn't disappoint, and the shiny finish is the perfect touch. Bonus: This lipstick is infused with moisturizing and nourishing ingredients that help repair lips. NudeStix Concealer Pencil: This concealer pencil surprised me, being that I am so accustomed to using liquid concealers. After giving the NudeStix concealer pencil a try I can definitely see myself frequently reaching for it. 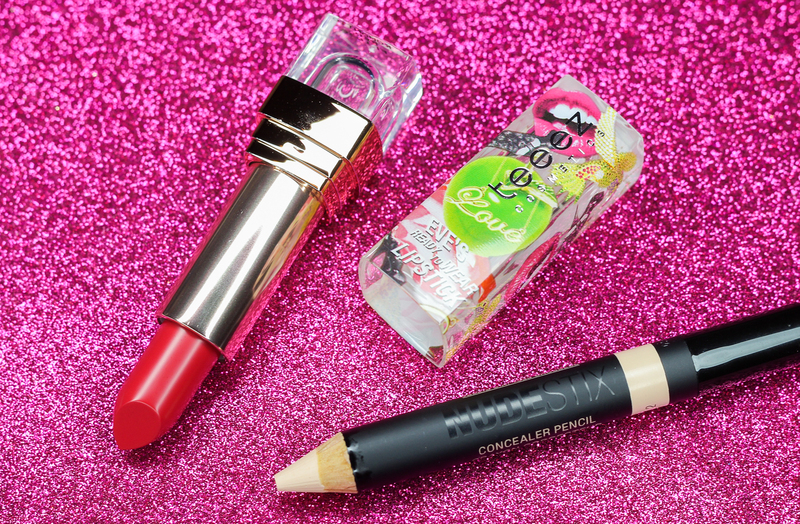 It has a creamy texture that makes for a smooth application, and blending couldn't be easier. I find that this offers a medium-buildable coverage, and the finish is pretty natural-looking which I like. So far, I have really been enjoying using this concealer on spots and blemishes, and under my brow bone to sharpen and define my brow area. I received the shade light 2, which is a decent match for my MAC NC25 skin tone. It is a little on the lighter side but I can make the color work with extra blending. 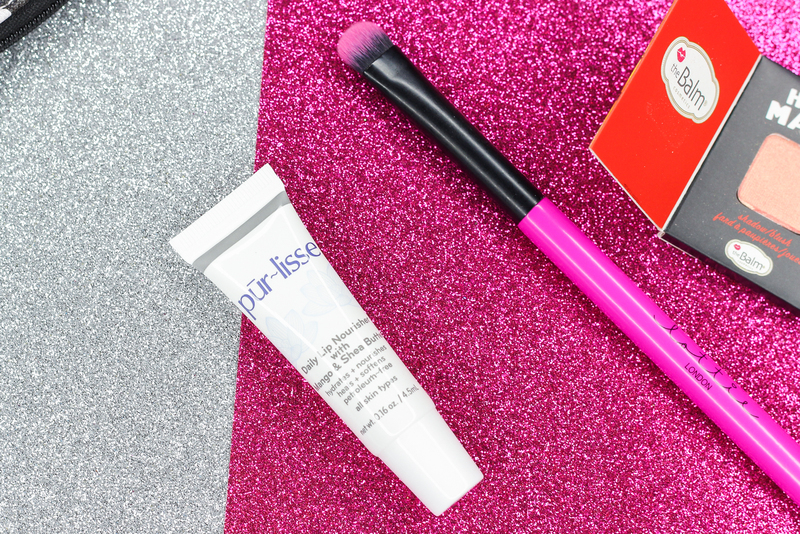 Pūr~lisse Daily Nourisher With Mango & Shea Butters: I can always appreciate a good lip balm-especially during the colder season, and this one from Pūr~lisse is a very welcome addition to my routine. It feels great on the lips and I love that it's packed with ingredients that heal, protect and soothe lips. Lottie London Perfectly Precise Eyeshadow Brush: This eyeshadow brush is great for packing on shadow. It picks up the perfect amount of product every time, and the portable size makes it easy to travel with. 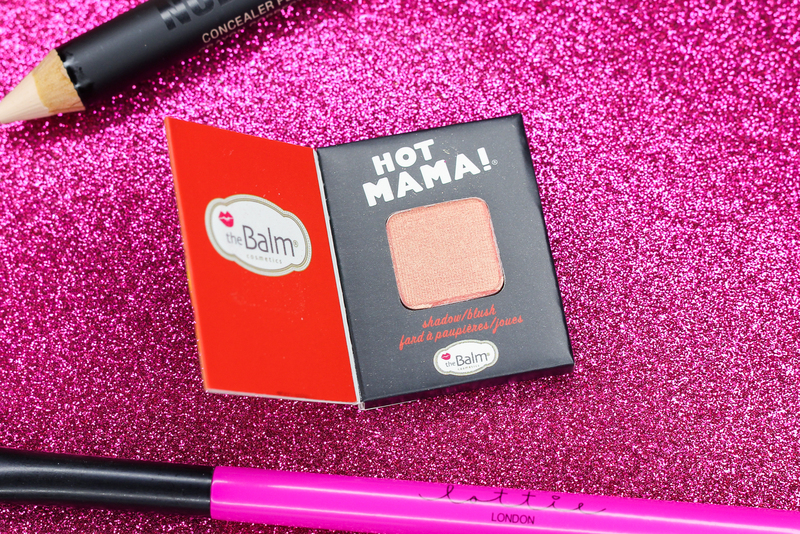 theBalm Cosmetics Hot Mama Blush: I am no stranger to this fabulous all-in-one blush and highlighting powder (check out my review here). The peachy-pink hue is super flattering against the skin, and the fine gold shimmers add the perfect luminosity without being over the top. 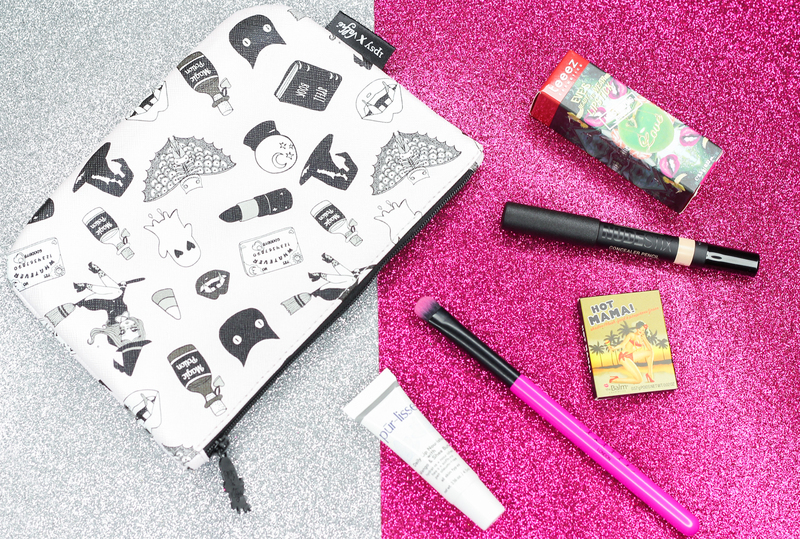 What did you all receive in your October Ipsy bags?